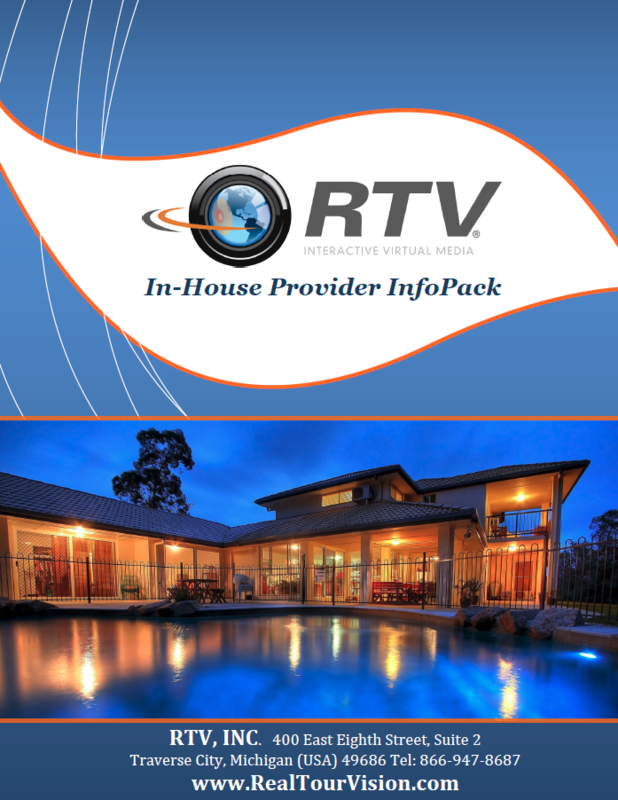 RTV will not release private and personal contact information to any third parties If your browser has any problems with this form, please email any questions to: info@realtourvision.com Feel free to call us toll free at 866-947-8687. If your camera is not on our list, it can be setup after you purchase the system. Setting up a new camera to work flawlessly with our system is done over the phone with a setup engineer. During the setup process you email us some test images and we determine the exact focal length, maximum field of view, percent overlap, and distortion levels of your lens. This data is then stored in your software to ensure you 100% accuracy during the image assembly process. We guarantee that when your digital camera is setup on our Rotator X3 you will be able to achieve incredibly accurate and consistently flawless panoramas!